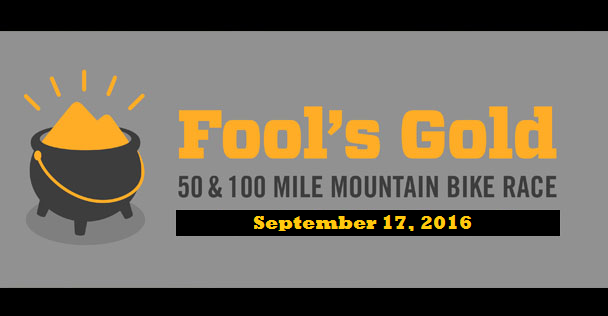 The Fool’s Gold Mountain Bike Race is the NUE series final on September 17, 2016 at the beautiful Anderson Creek Retreat, in Ellijay, GA. New this season, the Fool’s Gold 60 is also the final for the newly created NUE Marathon Series. LW Coaching has these mountain bike training plans to prepare perfectly for both the 50 and 100 mile distances at Fool’s Gold. 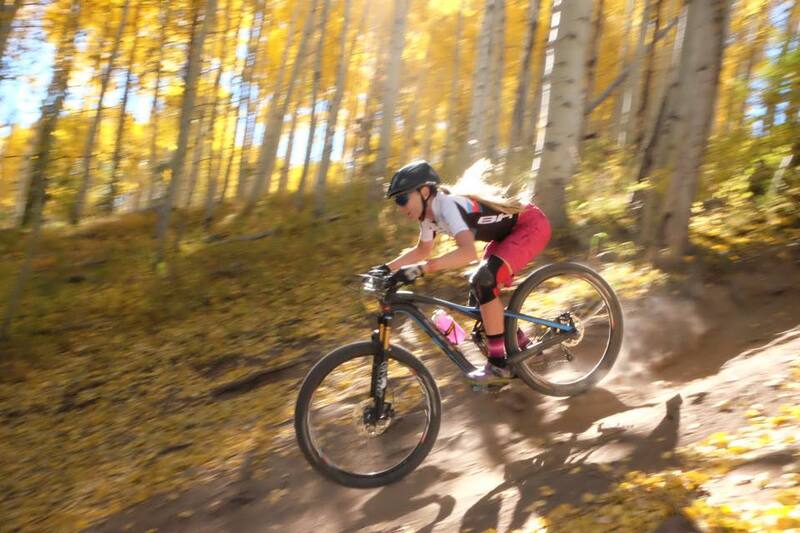 Post on our LW Coaching Training and Racing Forum for your personal mountain bike training plan recommendation from Coach Lynda.